Group Cycle Connect is the indoor cycling bike that allows users to track training data and consequently monitor and improve their performance. 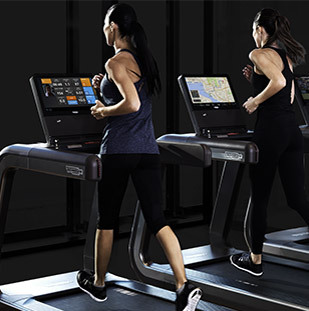 The real-time data updates enable users to set new workout parameters every time according to personal individual performances. 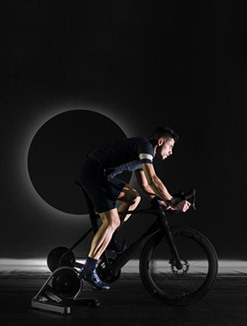 This indoor bike combines innovative connectivity with a multisensory experience much like real road cycling. 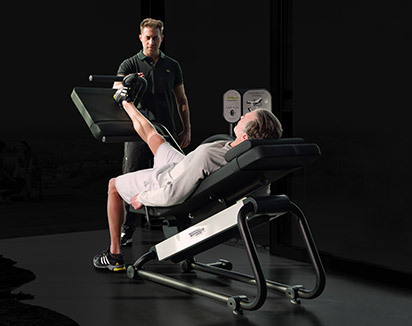 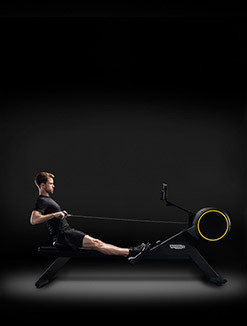 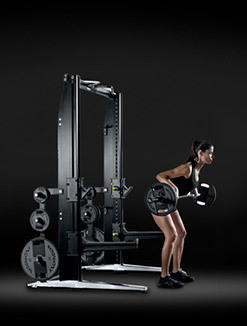 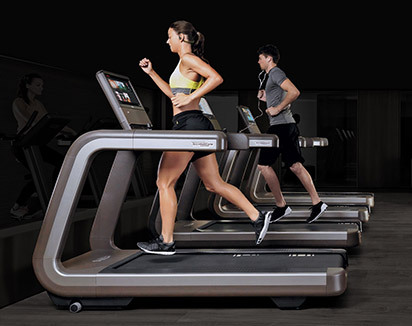 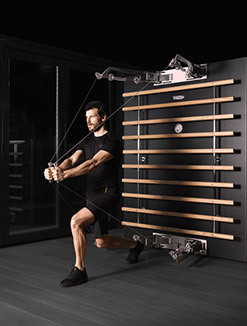 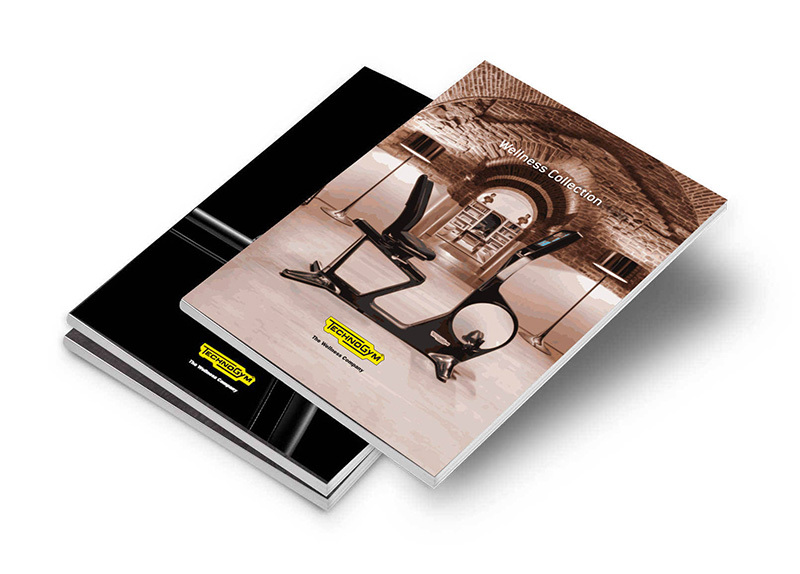 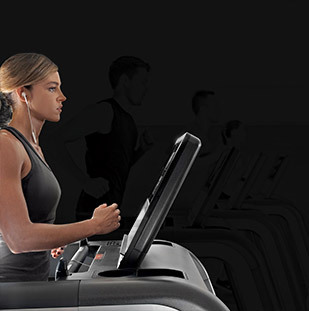 The Technogym connected indoor cycling bike is provided with a self-powering console. 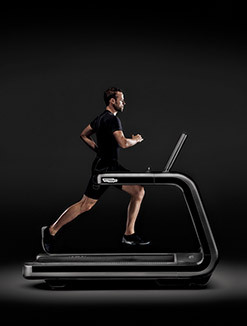 Powered by the user’s motion, users can sign into the Console via Qr Code, Bluetooth Smart or NFC technology. 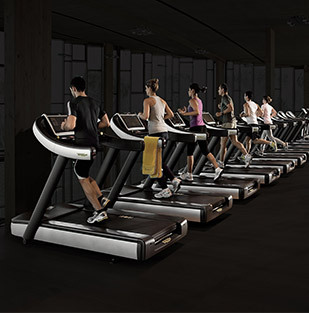 Its LCD display is LED-backlit in order to guarantee extra visibility in darker environments. 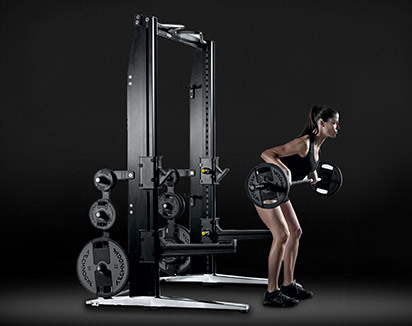 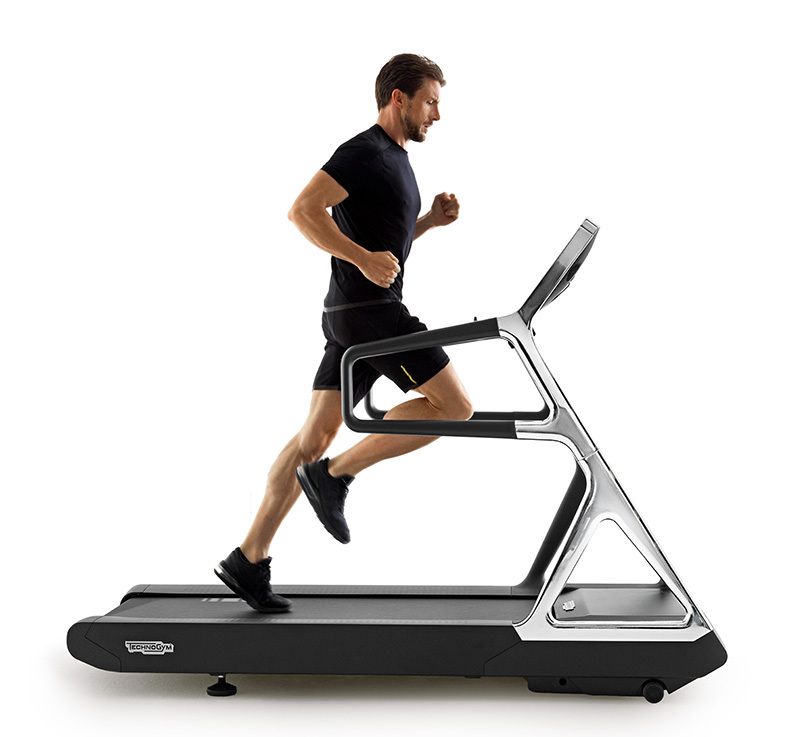 Furthermore, the touch screen makes changing elements easier and immediate, without interrupting the flow of exercise. 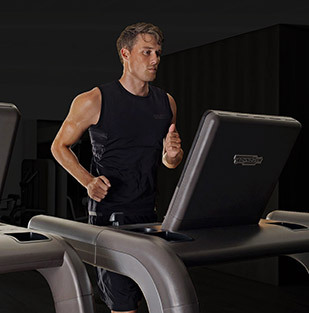 Cadence (rpm), power output (n Watt with +/-2% accuracy), Kilocalories consumption and speed are just some of the trackable data available thanks to the Wi-Fi enabled console. 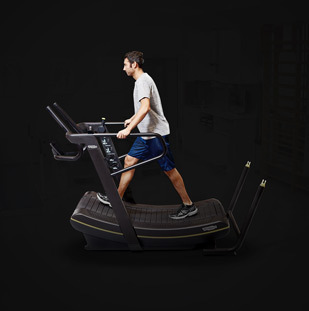 In particular, the heart rate reading from a heart rate chest strap guarantees a safer and more efficient workout. 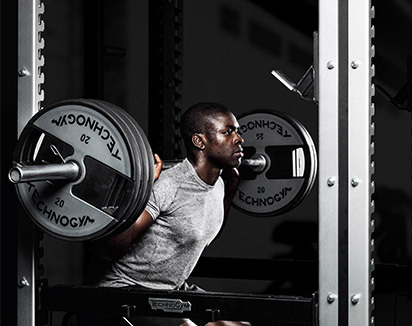 To practice an indoor training workout at professional standards, the threshold power test is recommended. 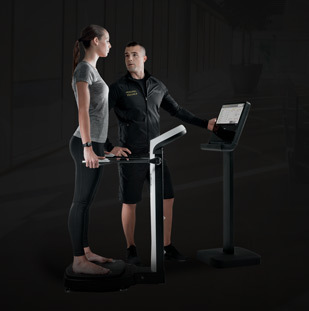 Users can assess their threshold power and heart rate by tracking and saving data in two ways: submaximal and maximal effort. 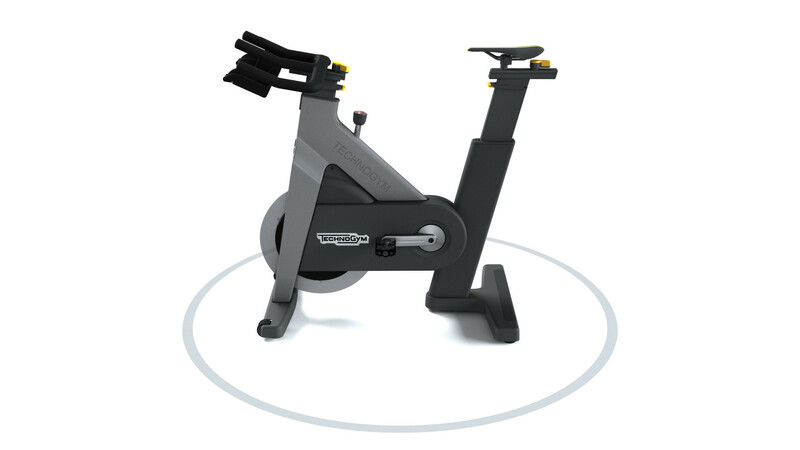 The Q factor, which is the space between pedals, is 170mm (6.7in.) 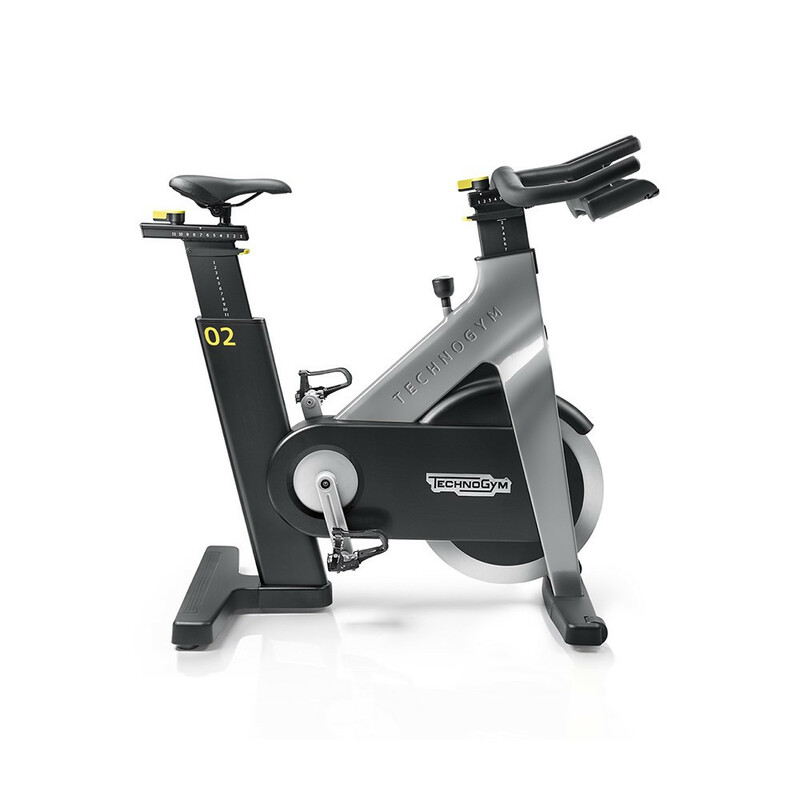 and mirrors that of outdoor road bikes. 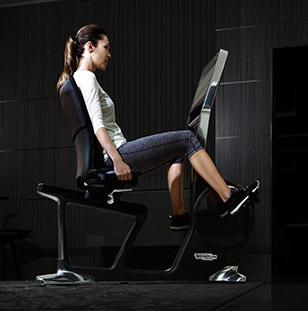 As a result, it ensures a proper posture and an uncompromising performance whilst cycling. 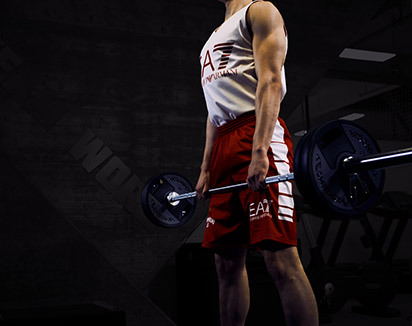 The flywheel resistance system, measuring 17.04kg, consists of rare earth neodymium that provides the strongest type of permanent magnets available. 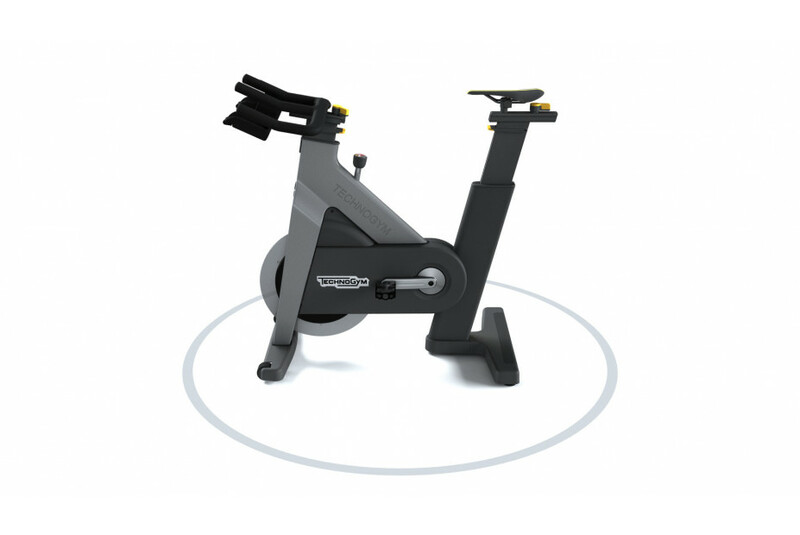 Group Cycle, once assembled, measures L1171xW589xH1047 mm (L46”xW23”xH41”) and has an assembled weight of 67kg (147.7 lbs). The bike is easy to move as it comes with two wheels and has a minimal incline. 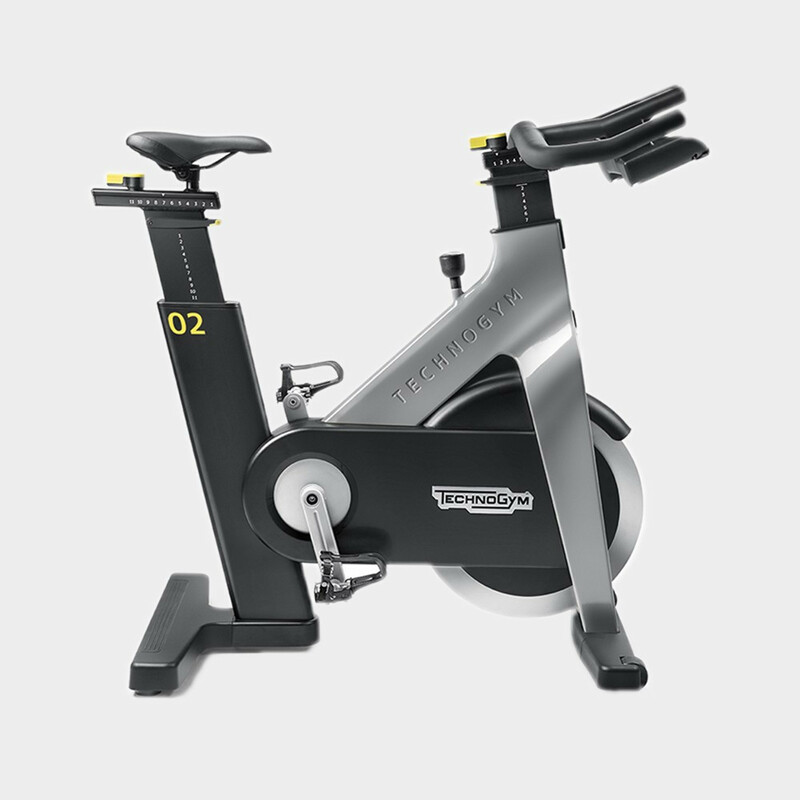 Group Cycle Connect has black guards but the frame color is available either in light grey or in yellow.